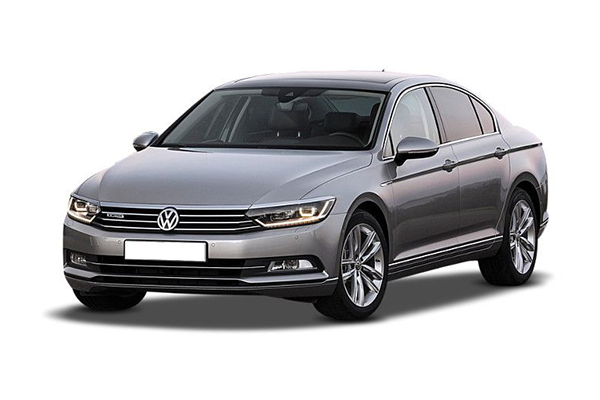 Check valuation of all Used Volkswagen car models online within 10 seconds for free. 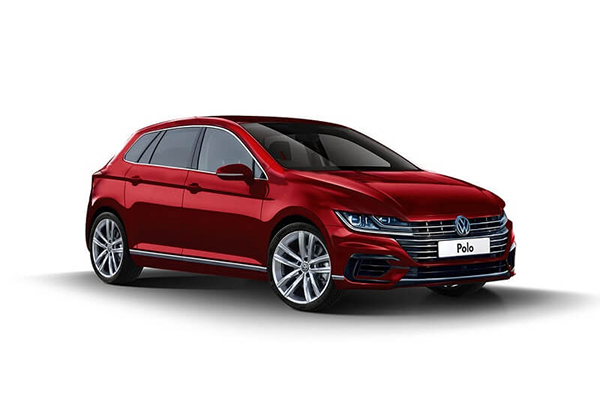 Select model , year and explore price list of all second-hand Volkswagen cars such as Ameo,Caravelle,Jetta,Passat,Phaeton and get complete pricing report for free. 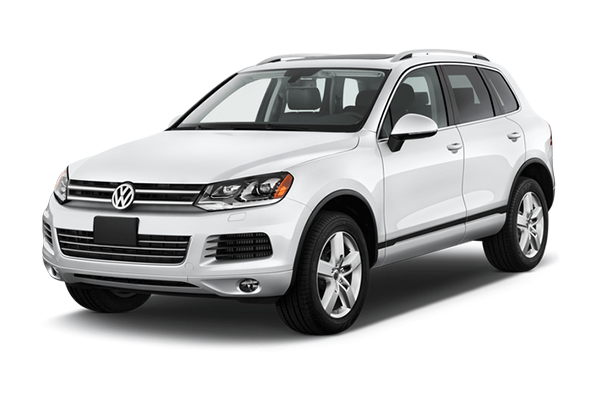 Check fair market prices of all pre-owned Volkswagen cars and make an informed used-car buying decision. Founded on 28th May 1937 by the German Labour Front and has its headquarter in Wolfsburg. And also, the largest automaker by worldwide sales in 2016 is none other than Volkswagen (VW). The meaning of Volkswagen is “Peoples Car” in German. In the early 1930s, the average German could barely afford even a motorcycle, and the automobile industry mainly consisted of luxury four-wheeler vehicles. 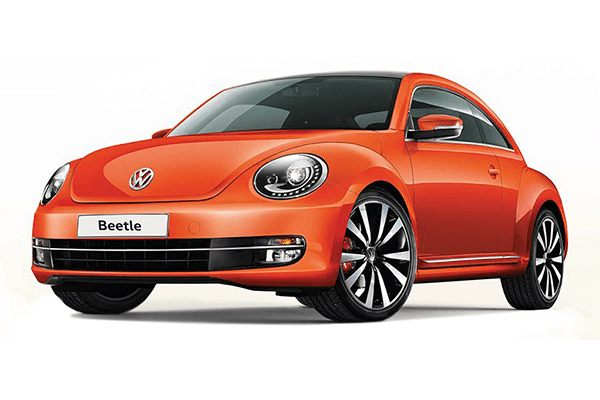 Volkswagen Group India founded in 2007 and is also known as Volkswagen India Pvt Ltd. Capable of producing 2,00,000 units per annum Volkswagen has its facility in Chakan, Pune, Maharashtra. 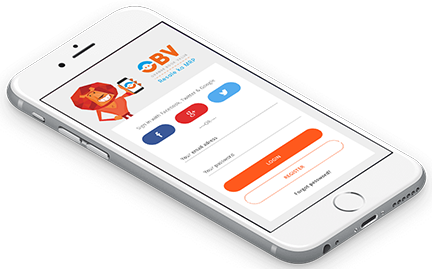 This facility is also shared by Skoda Auto India Private Limited. Volkswagen also has an engine assembly plant which costs INR 240 crores and has the capacity of making 98,000 engines annually. Models sold by Volkswagen in India are Volkswagen Jetta, Volkswagen Polo, Cross Polo, Polo GTI, Vento, Ameo, and the famous Beetle. 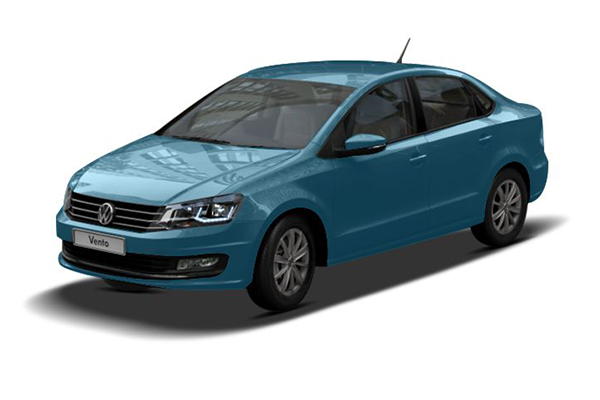 Jetta: The Jetta as made a sedan by extending the hatchback of the Golf. The competitors here in India for the Jetta are the Hyundai Elantra and Skoda Octavia. 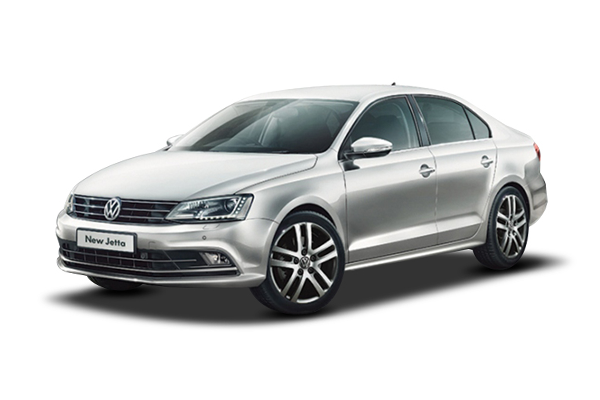 The Jetta is one of the best executive sedans available on Indian roads. 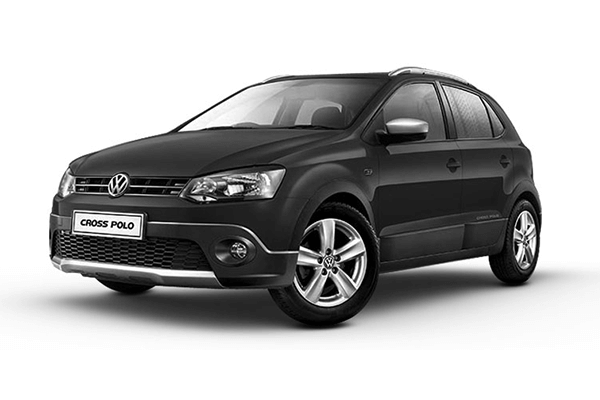 Polo: The Polo is famous for its GT variants. 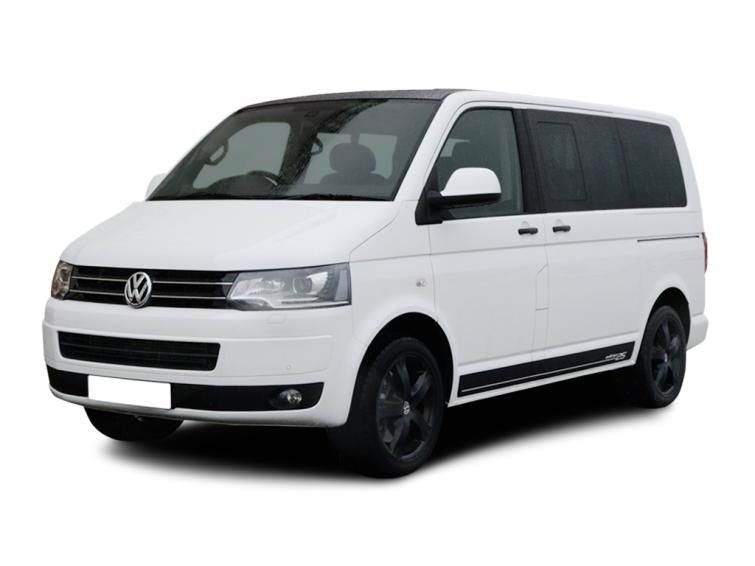 It is offered in 5 rich colours with both petrol and diesel engines. Also, it is offered in 3 variants with both engine options. Vento: An executive sedan offered by Volkswagen. Powered by one diesel and two petrol engine options. 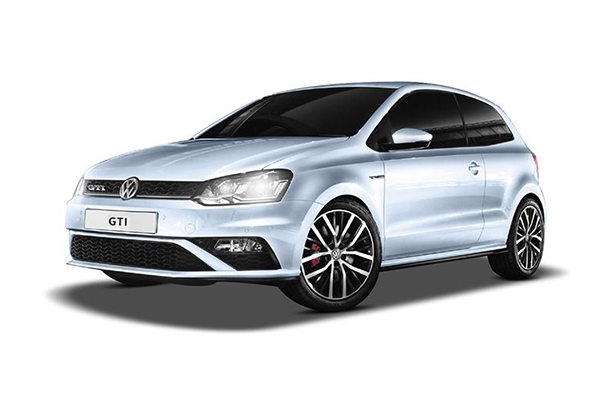 The 1.6 litre Diesel engine gets a dual clutch and DSG dual clutch automatic gearbox. 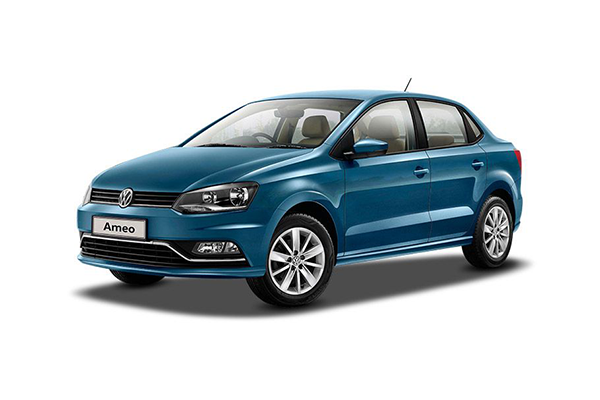 Ameo: The Ameo is a subcompact car which battles the likes of Honda Amaze and is specially made for Indian roads. 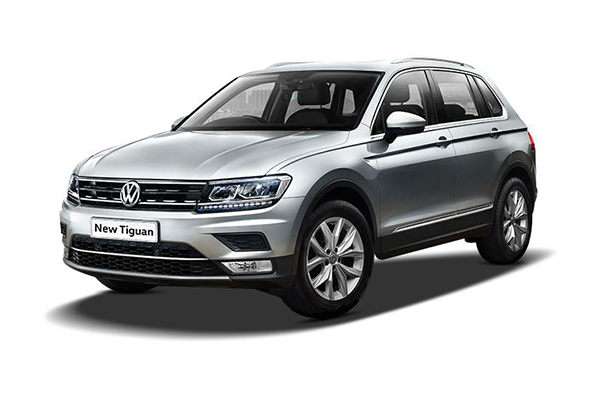 When it was launched in 2016, it only had a petrol variant, but the 1.5 litre TDI diesel variant is now available. 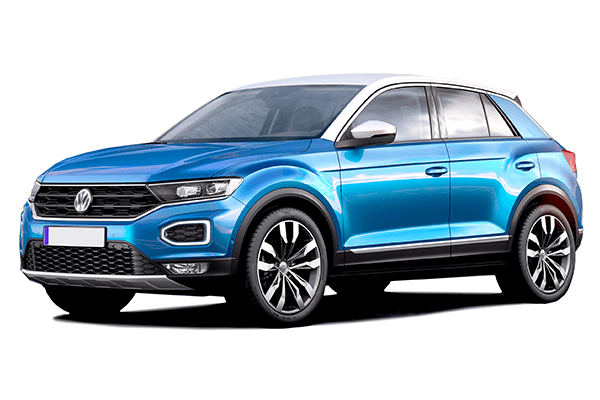 The cost of a new Volkswagen car ranges from INR 5.42 lakhs to INR 26.73 lakhs. 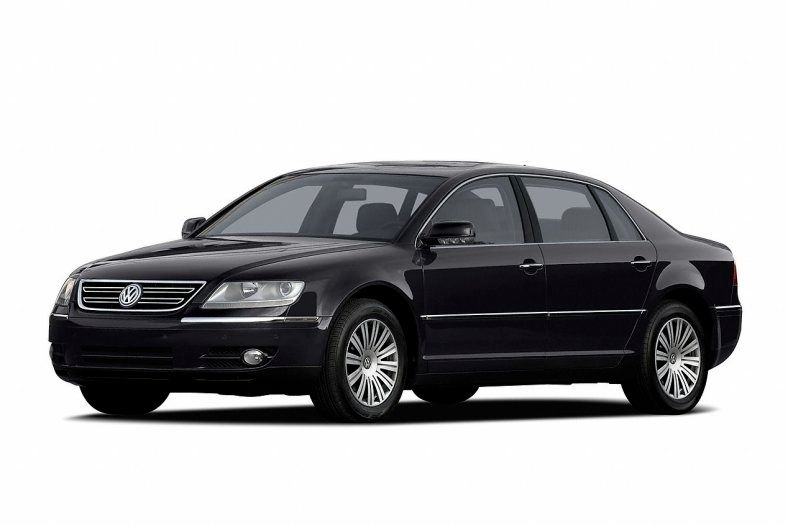 Starting price for a used Volkswagen car is INR 1.80 lakh onwards.